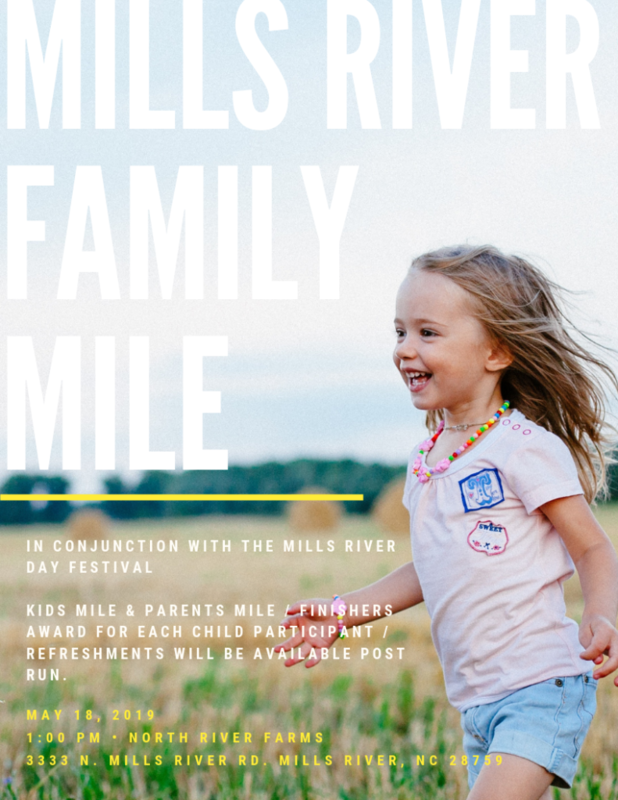 We are teaming up with RUN828 to put on the Mills River Family Mile on Saturday, May 18th at 1pm! This will be apart of Mills River Day Festival held at the farm. This will be a free race and we welcome anyone who’d like to join! The kids mile will start at 1:00pm and the parents mile will start right after. You can register the day of the event. We will have finisher awards for each child that participates and then light refreshments afterward.